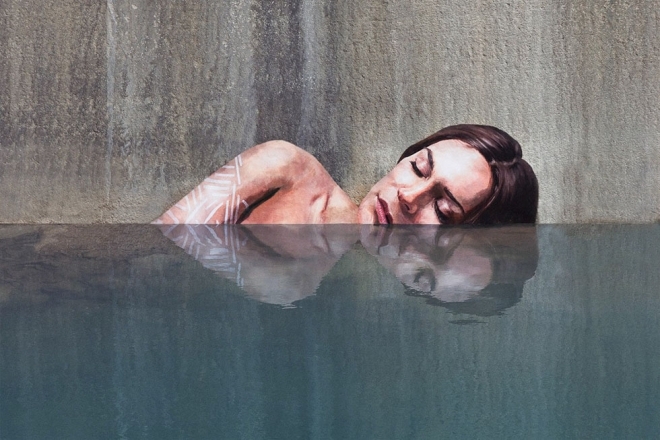 Street Art works by Sean Yoro: Sean Yoro is also known as SUP artist and his street art workshave gone viral on the internet as he does his paintings while standing on surf board. 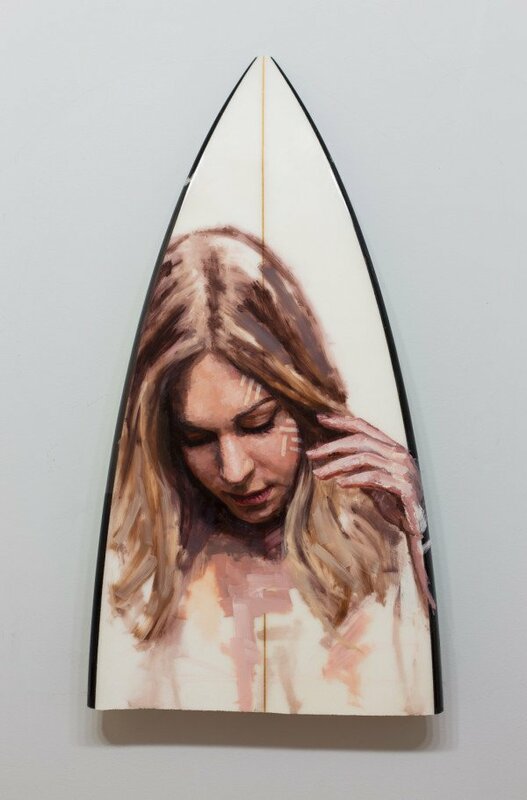 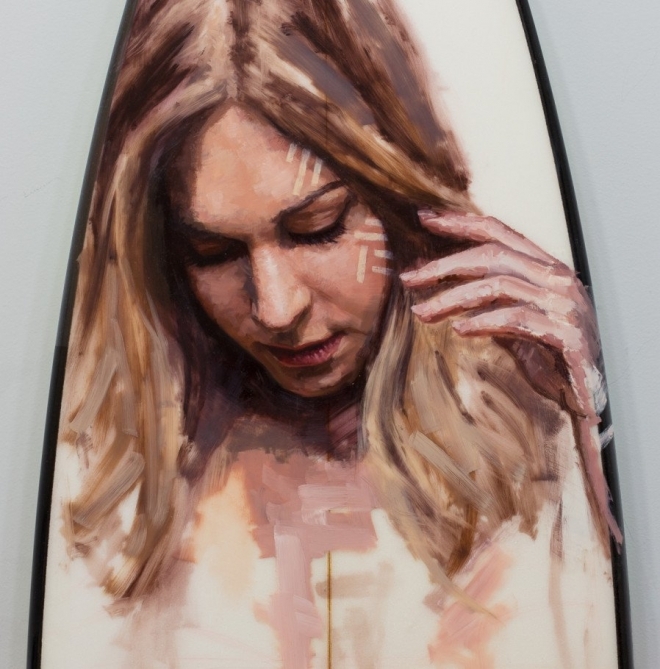 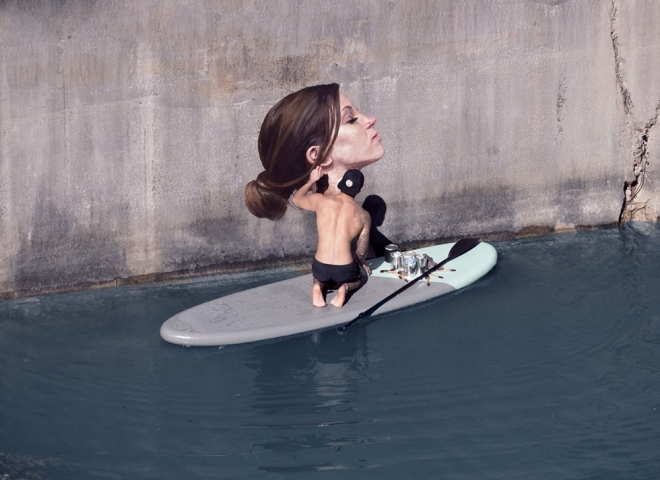 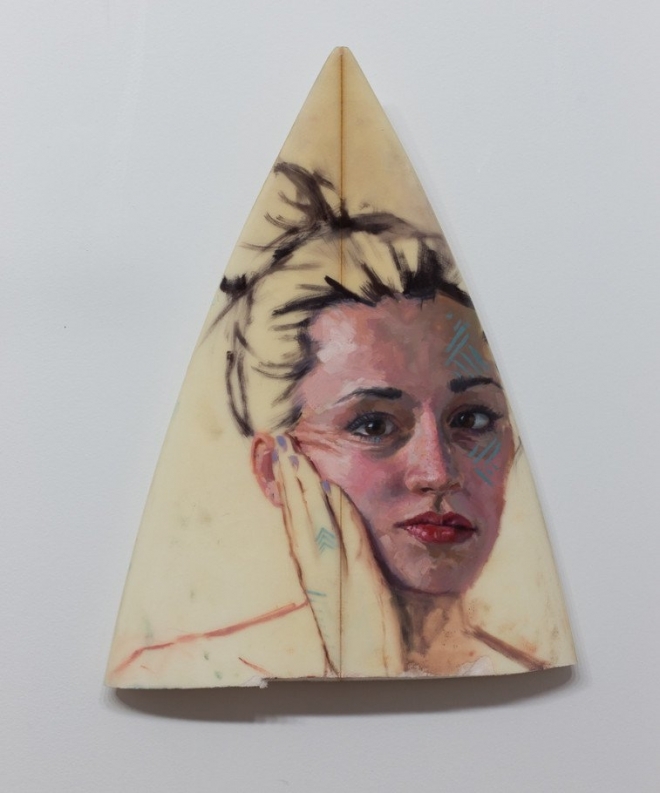 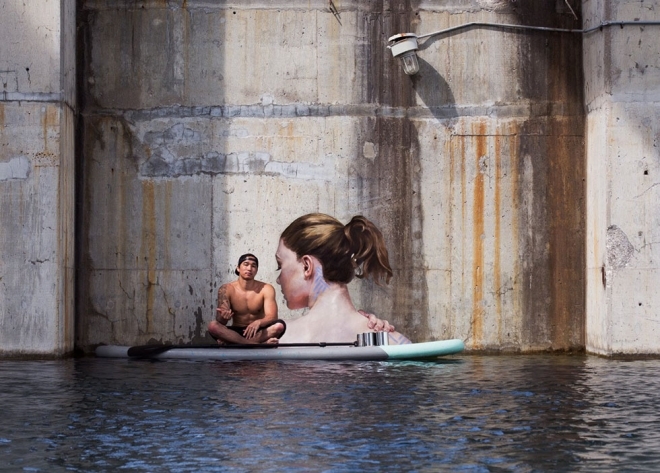 Like any painting, models are first photographed and he draws these huge lifelike street art works on rocky platforms, while standing still on his surfboard. 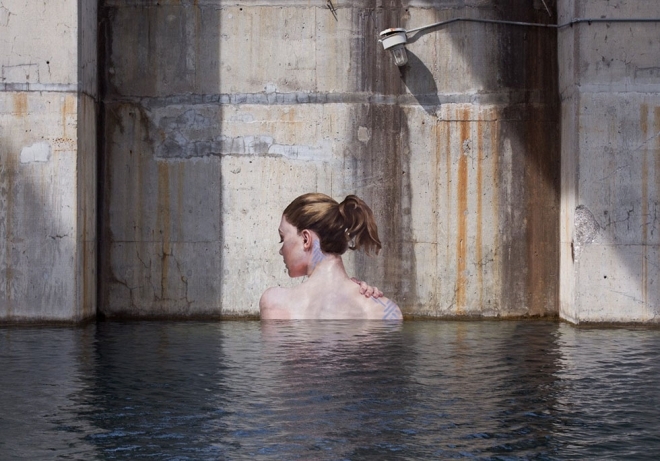 It takes him anywhere between 12 to 24 hrs to complete his painting. 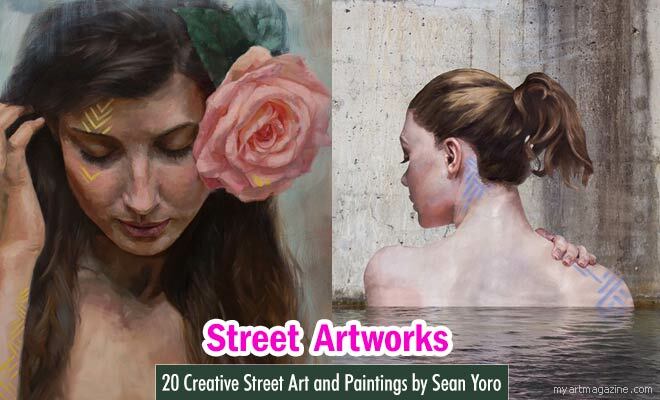 Most of Sean's street artworks, features women. 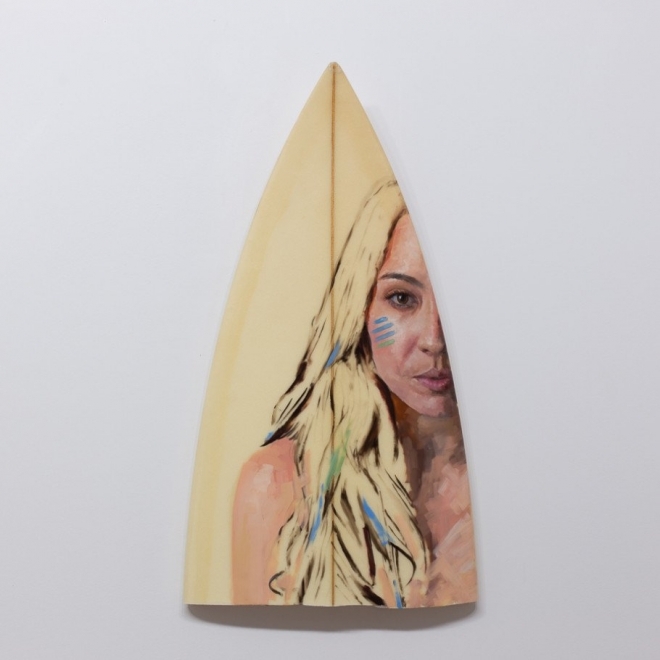 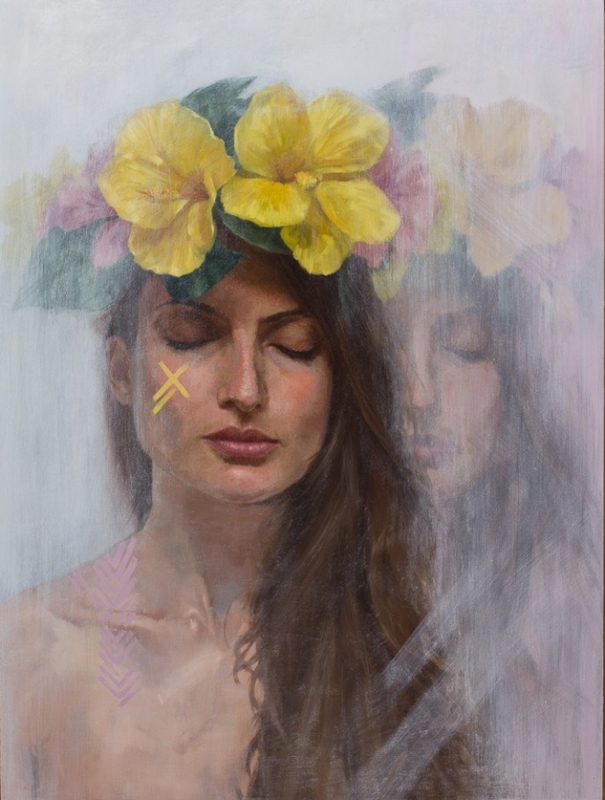 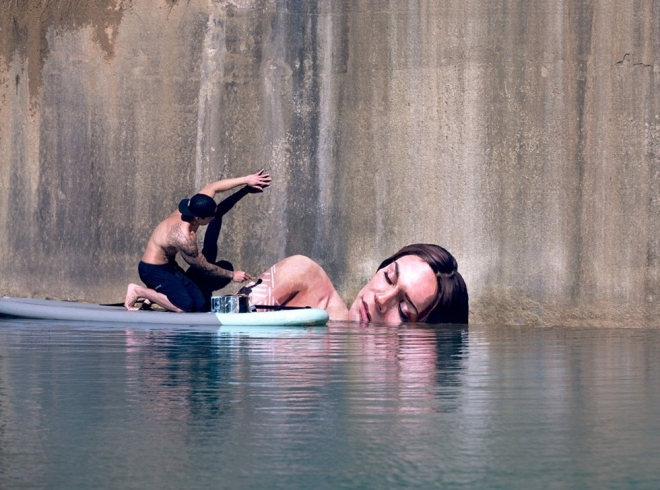 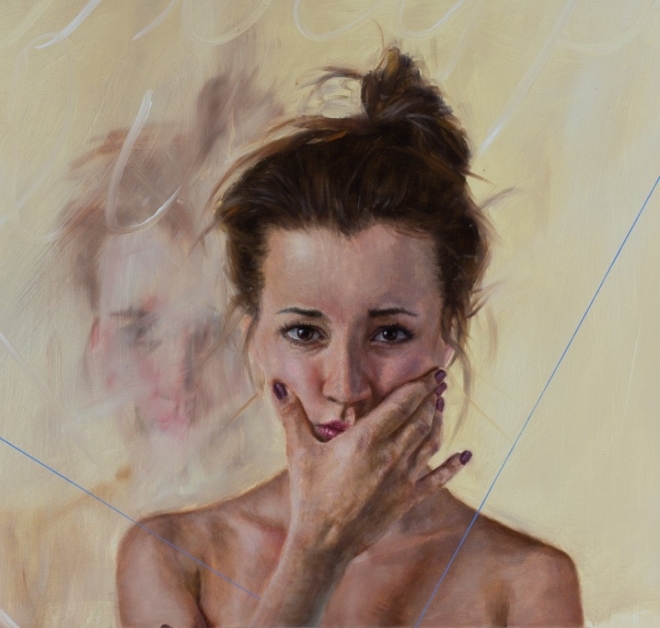 Sean Yoro was born in Oahu, Hawaii, where he grew up enjoying surfing. 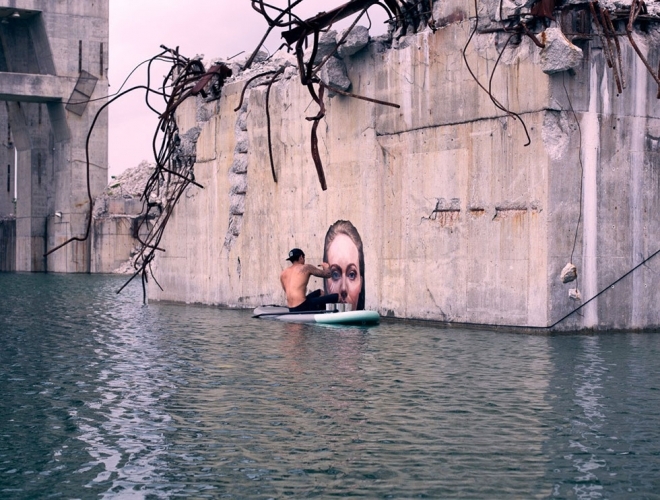 In an interview with Grindtv,when asked about how he started painting?, he said,"Art didn’t interest me until my teenage years when I began to idolize local graffiti artists for the work they did on public walls. 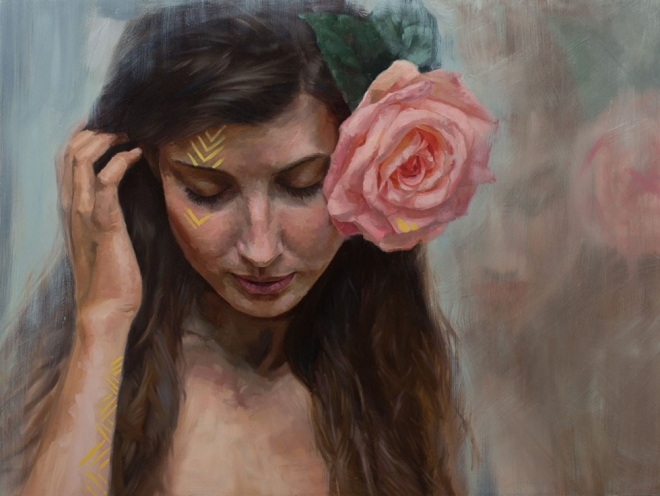 From there, I began drawing and sketching a lot during my free time. 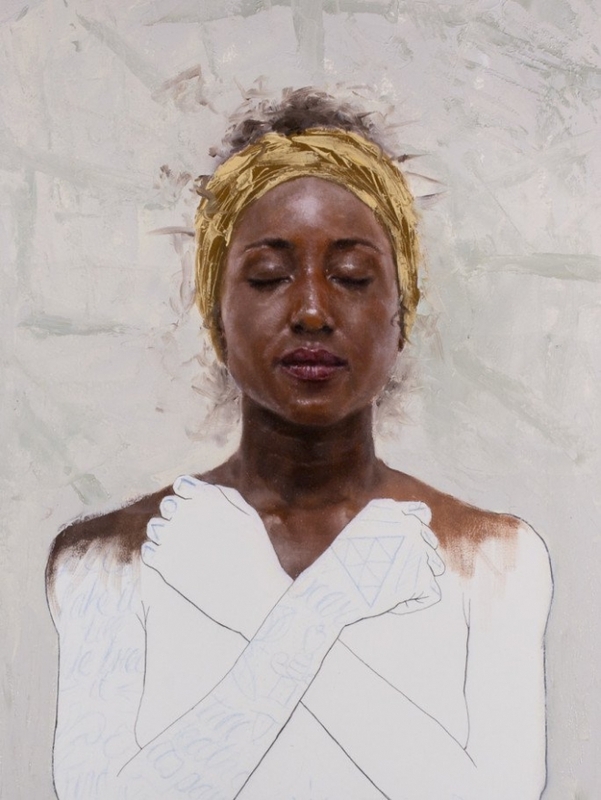 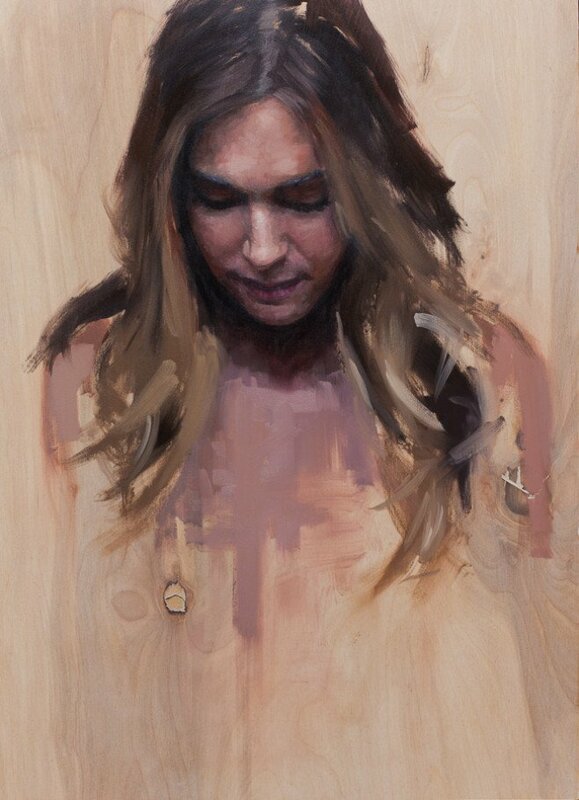 But it wasn’t until college that I dropped into a fine art class and learned how to paint the human figure". 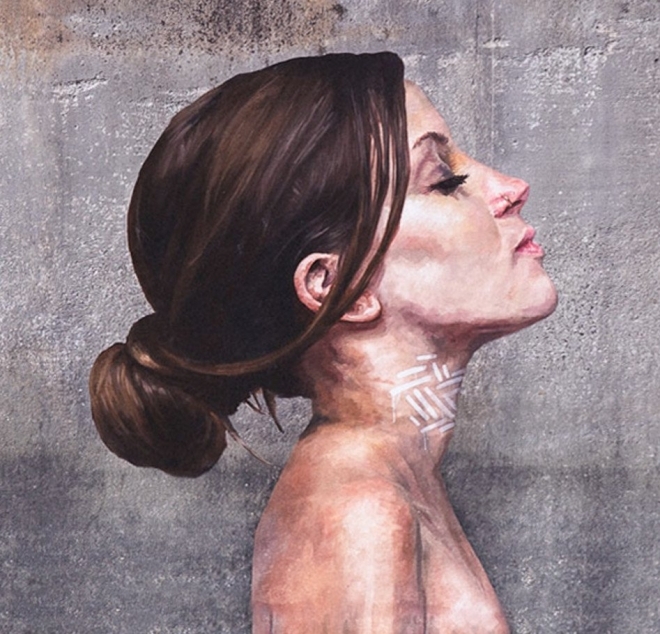 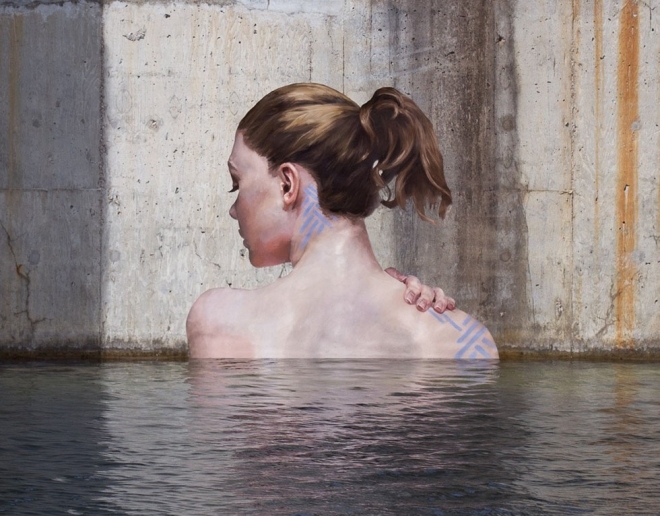 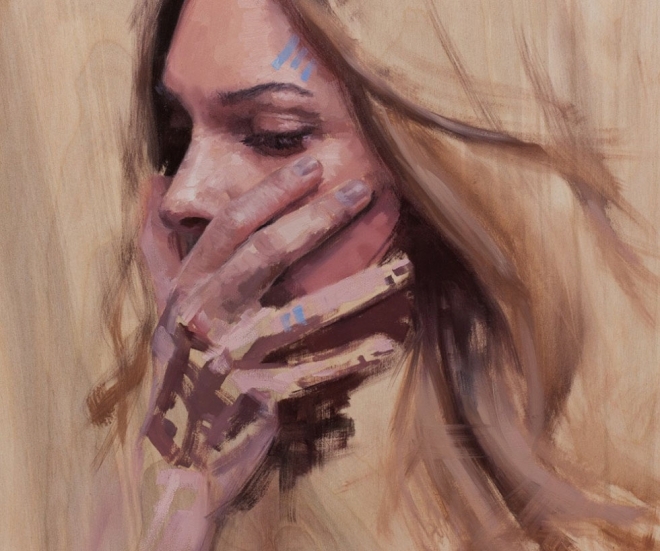 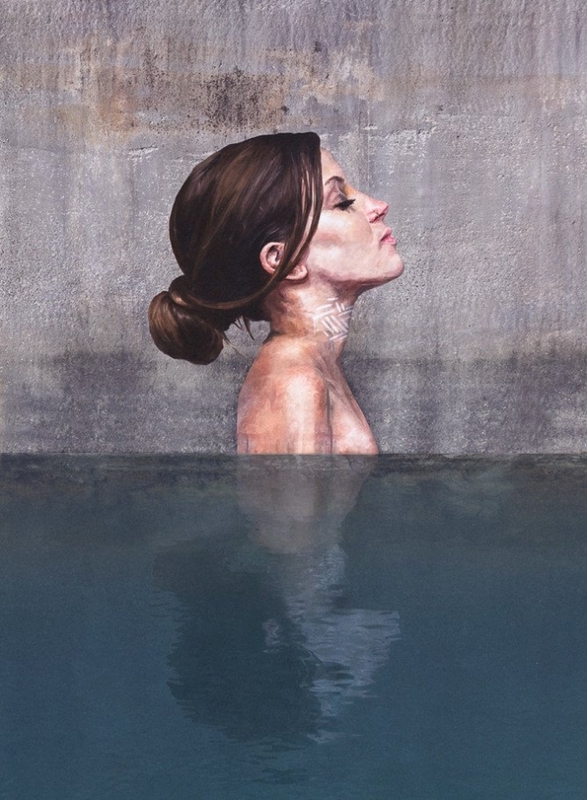 In this post we have added 20 Street Art works by Sean Yoro for your inspiration. 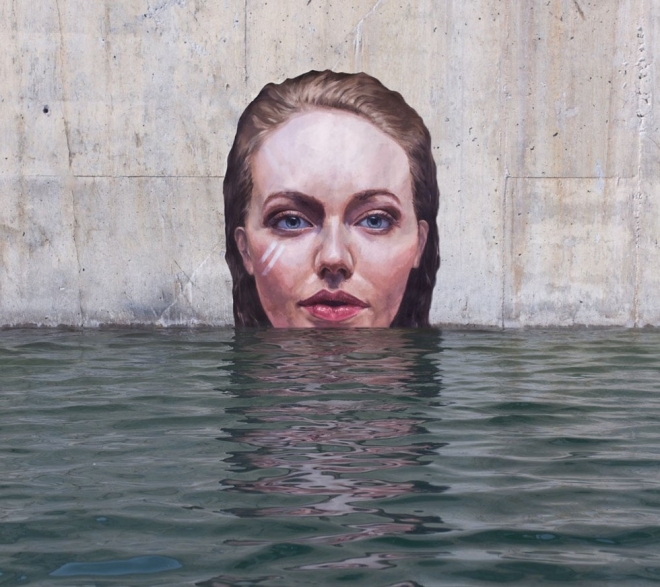 25 Mind-blowing and Realistic 3D street art works for you.